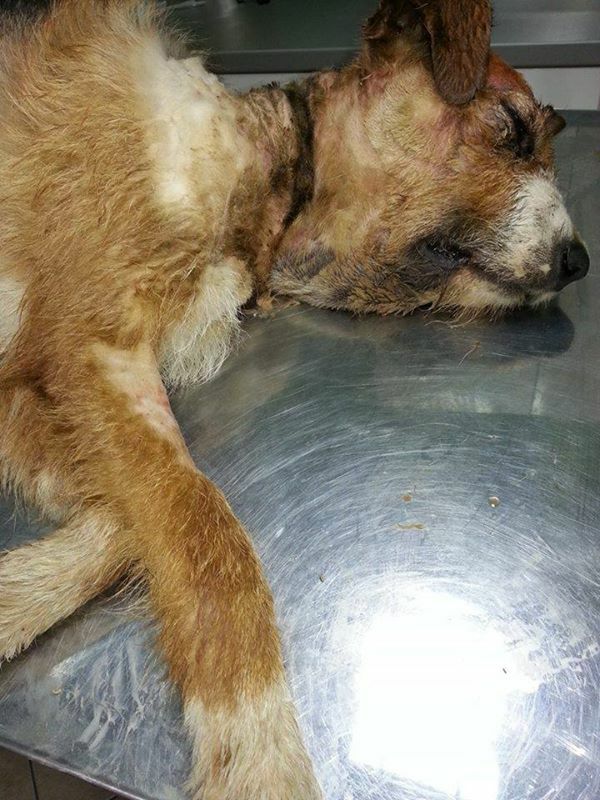 Two brutal attacks on dogs have been reported this week in Bosnia Herzegovina. 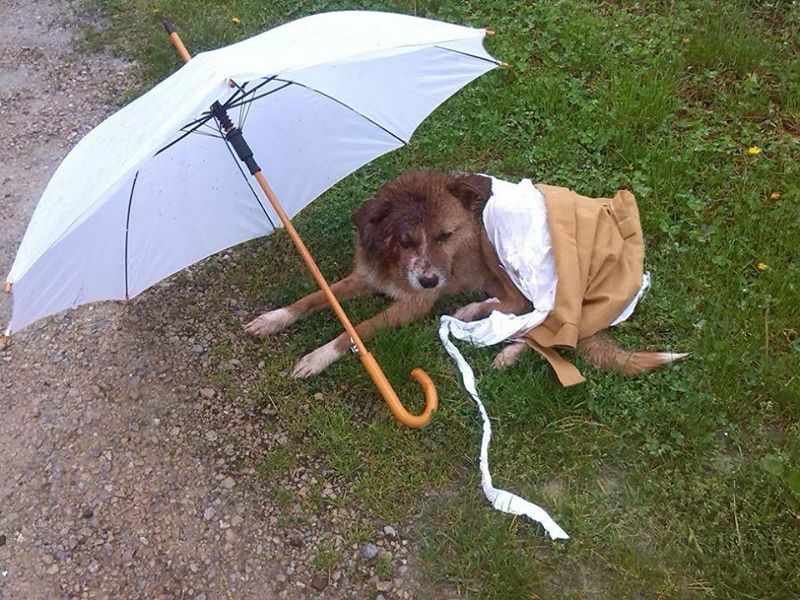 “The inhumane treatment of animals frequently shocks public in Bosnia and in the region, but what happened in Kotor Varos town does not deserve just verbal condemnation. 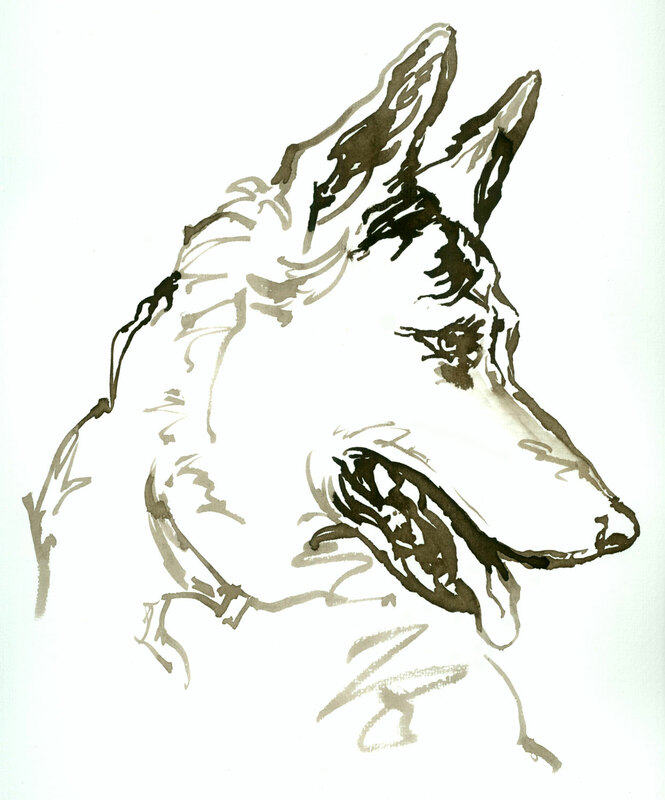 A dog, its name was Martin, was so savagely beaten that even help that good people provided was futile. It was possible to see that broken bones and injuries were not caused by a firearm, injuries were caused by blunt force. 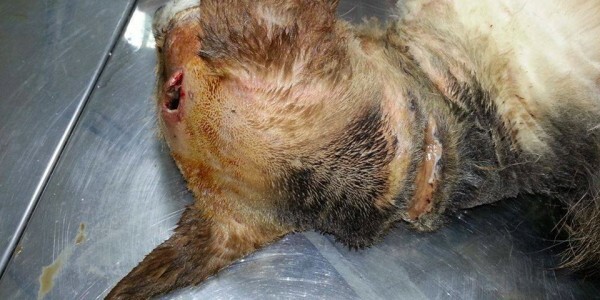 The dog was beaten on its head by some sort of tool, its skull was completely crushed and veterinarians were startled when they saw that the dog was still alive. 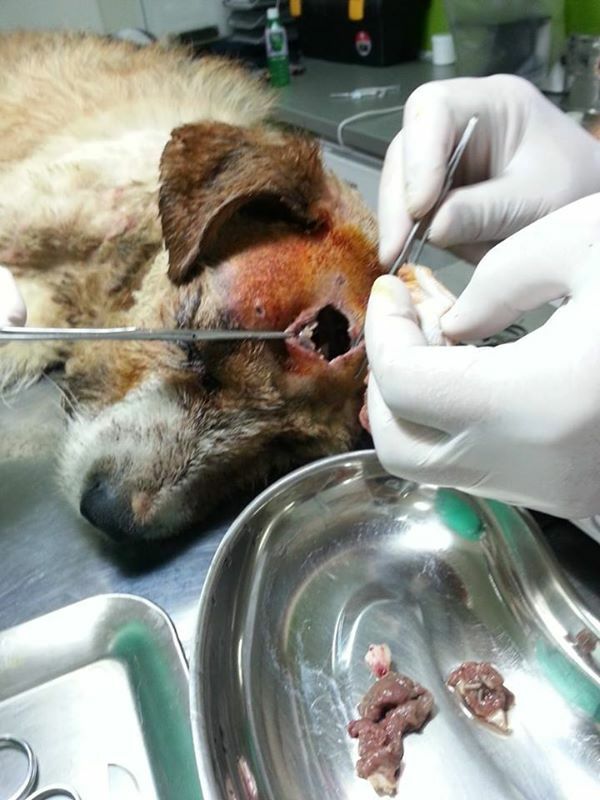 Veterinarians from Banjaluka tried to save the dog, they cleaned the wounds and they tried to clean the skull from bone fragments and to stitch the head but when they saw how bad trauma on she skull was they decided that putting dog to sleep was best option. 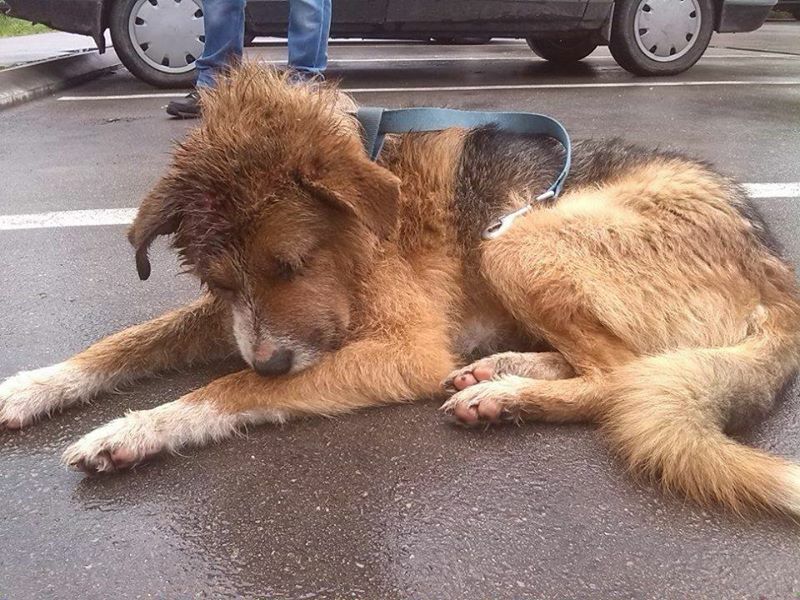 Although the animal welfare and protection law in Bosnia exists, it’s not being implemented and enforced, one of the reasons why it is so is because cases as this one are purposefully being omitted from legal processing. 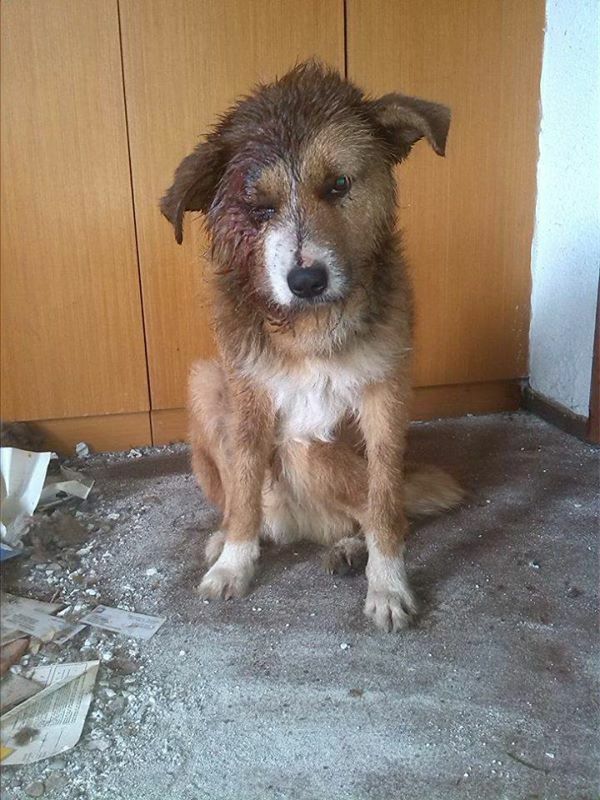 A Reader of our portal tacno.net Dijana Knezevic from Sarajevo contacted us in order to indicate occurence of more frequent attack of citizens against dogs that have owners in Sarajevo. The woman who brought her own dog so that a blood transfusion could be done for the puppy that was attacked stated that a man grabbed the puppy and forcefully threw it in the air just because she peed on a public space. 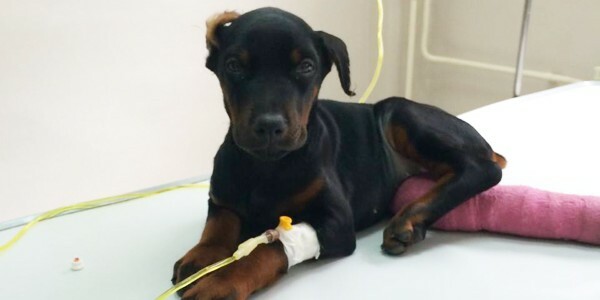 The doberman puppy that has survived the brutal attack is currently in very bad condition and veterinarians are struggling to save her life. Please note that In Bosnia and Herzegovina torture and killing animals is a criminal offence, punishable by fine or imprisonment. However, the arrest and prosecution of the perpetrators of such crimes very rarely occur. This entry was posted in Dog abuse, News Articles, Uncategorized by Sandra Jensen. Bookmark the permalink.